WordPress powers 28% of the entire internet and has a market share of 60% among all content management systems. If you had any doubts about WordPress, you have landed in the right place. At Agentpoint we know 2 things; the real estate industry and internet stuff. 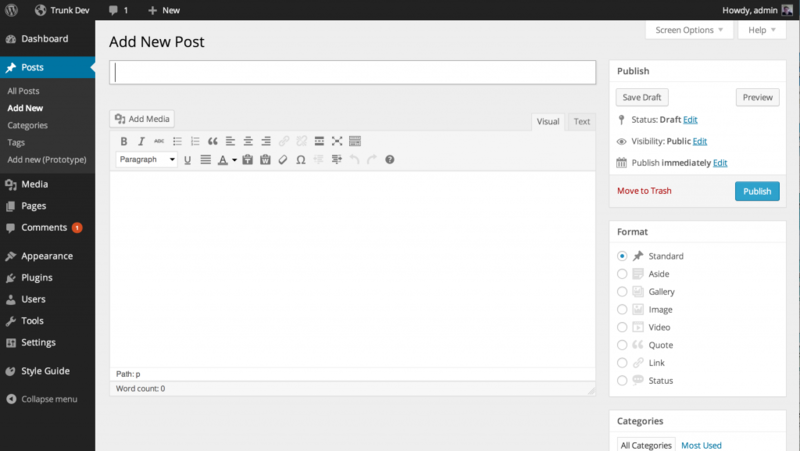 All Agentpoint sites are built on the WordPress CMS. So when you get the keys to your shiny new site you’ll also get a login to the back end of your WordPress where your website content is stored and managed. 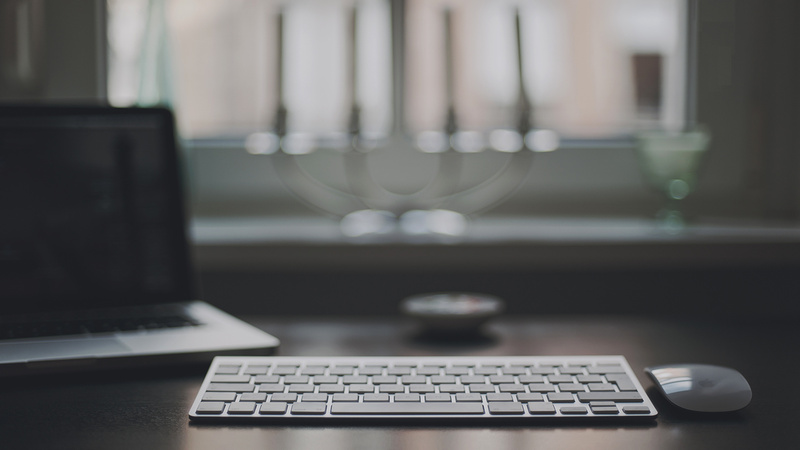 WordPress has been around since 2003 but continues to hold the top spot for CMS systems. 1. It is open source and no license fees. Open source software is developed by and for the user community so there are hundreds of people all over the world collaborating to make WordPress better all the time. Open source creates an unparalleled environment for innovation and productivity. Users have the freedom and ability to run, copy, study and improve the software without ever paying a cent. 2. It is built with a popular coding language. PHP is quite a popular so there are lots of developers to choose from to do modifications and build outs on your website code. That is of course if you choose to leave your Agentpoint Support. Another great thing about PHP is its super fast loading speed and its flexibility to be hosted on a Linux server. 3. There are a wealth of plugins, widgets and themes to add functionality to the site. Plugins add functionality to your WordPress website and there are over 50 thousand to choose from. 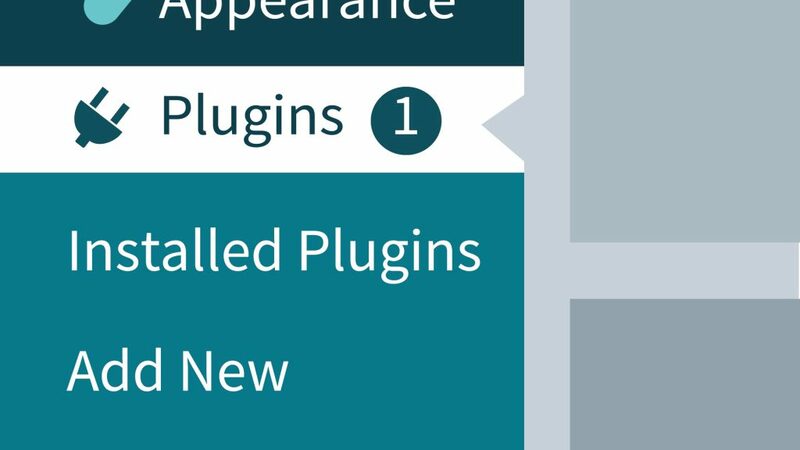 Popular Plugins add things like contact forms, XML Sitemaps, SEO packs and more. And you don’t need to be that tech savvy to add or change them on the back side of your website. 4. The core code is continually being evolved and upgraded. Because WordPress has become such a beloved platform by developers, individuals and teams volunteer their time to upgrade the core functionality of WordPress. They do things like review the plugins and website themes, upgrade mobile usability, and work on the user experience (UX). It’s a really generous community that helps make WordPress #1. Actually, when WordPress started it was only a blog and text editor. It has grown a lot since its beginnings 14 years ago but it still has a very nice blog set up, easy to add media, hyperlink text, set up custom rules for text. It’s intuitive to create new posts, add them to categories and start boosting your SEO with consistent blogging and keyword strategy. Posted in Agent Tips & Rescouces, Tech & Innovation for Digital Agents on 29 Jun, 2017 by Ryan O'Grady. « Previous: Why use an Industry specialised web developer?